Let’s head to Brazil for probably one of the most famous and favorite snacks in the country: coxinha de frango. 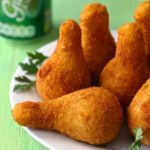 Coxinha de frango, also called coxinha de galinha or just coxinha, is a chicken drumstick or teardrop-shaped fritter based on a mixture of shredded chicken that is wrapped with dough, then battered before being deep-fried. Coxinha de frango is definitely one of the country’s favorite snacks. Brazilian snacks, called salgados or salgadinhos, similar in concept to Spanish tapas, include a variety of delicacies such as empada (also called empadinha), risoles (deep-fried croquettes), pastel, quibe (Brazilian version of kibbeh), esfiha, croquete, bolinha de queijo (cheese balls), enrolado, folhado or pão de batata. These salgadinhos can be found in nearly every lanchonete (snack bar), padaria (bakery), juice bar or even some upscale restaurant in Brazil. Coxinhas may come in various sizes, from bite size to larger ones, which can be enjoyed as a full lunch as opposed to a snack. 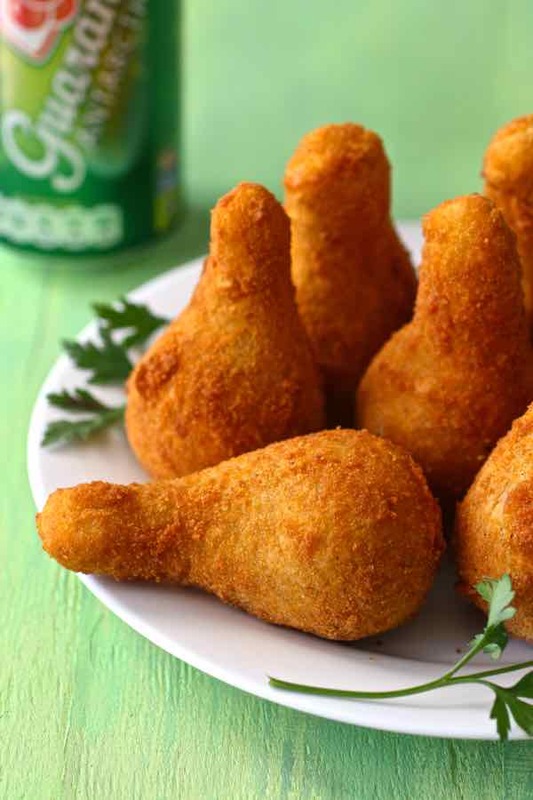 The word coxinha comes from the snack’s shape mimicking a chicken drumstick. In Portuguese, coxa means thigh, but only when referring to chickens. A chicken drumstick is called sobrecoxa. 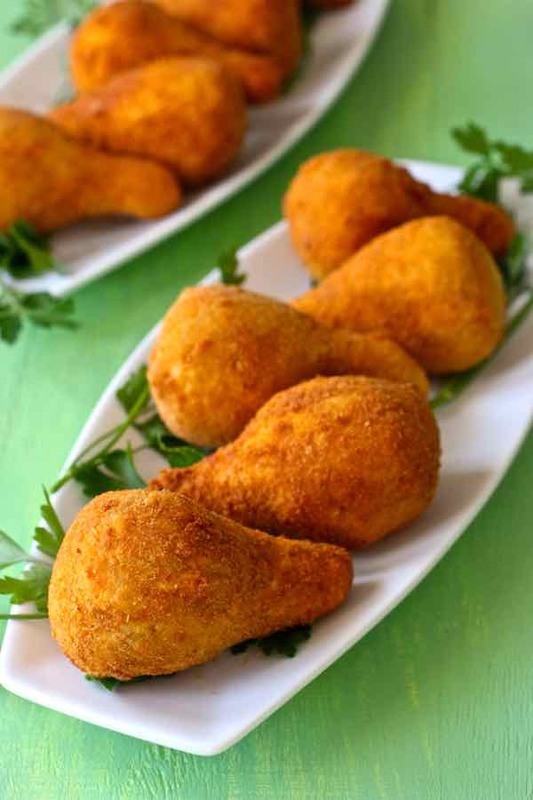 Coxinhas were originally made with an actual chicken thigh it them, which its traditional shape is meant to resemble. The original version of the coxinha de frango recipe was created in the small city of Limeira, not too far from Sao Paulo, during the nineteenth century. At the time, lived a princess named Isabel. The Princess Imperial of Brazil was the heiress to the Brazilian throne after her two oldest brothers died. She was married to a European count, Gaston d’Orléans, Count of Eu. The count and the princess had three sons and one daughter. Unfortunately, one of their sons was kept out of public view, as he suffered from mental illness. He refused to eat anything other than chicken thighs and this is what the cook of the estate was preparing for him daily. One day, the cook realized that she didn’t have any chicken thighs for the young prince. However, there was plenty of chicken meat left over from the previous day. She decided to shred some leftover chicken meat before wrapping it in a ball of dough and shaping it into a chicken thigh. She breaded it, fried it, then presented it to the young prince as a special little thigh. He loved the snack so much that he decided to only eat this new coxinha recipe from that day. Soon after, the success of the coxinha spread throughout the city of Limeira before traveling throughout the country and becoming the ubiquitous Brazilian delicacy that we now know. 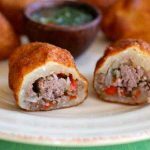 Coxinha de frango is the epitome of street food, a type of cuisine that we particularly love on 196 flavors, as we have featured a number of deep-fried snacks from all over the world including samosas, corn dog, akara, carimanolas, pakoras or empanadas. Coxinha de frango is typically based on a dough made with flour and chicken broth but it can also include mashed potatoes. 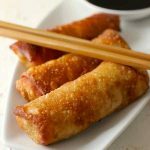 It is filled with shredded chicken meat, as well as spices, onions, parsley and scallions. 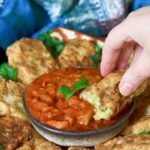 The filling also occasionally includes tomato sauce, annato or turmeric and catupiry cheese. Some versions of coxinhas include only Catupiry cheese, one of the most famous brands of requeijão (creamy cheese spread) in Brazil. These coxinhas are generally marked with a toothpick where the chicken bone would be to differentiate them from the chicken filled version. Coxinhas are coated in eggs, then in breadcrumbs (or manioc flour) before being deep-fried. 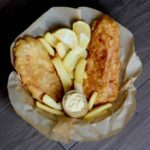 They can be served by themselves or accompanied by ketchup, lime wedges, rosé sauce (heavy cream and ketchup), or even chimichurri sauce. I prepared these fun snacks with my daughter Ava who helped me shape them. She actually did a great job! We made them on the bigger side, as we ate them for dinner. Everybody loved those chicken fritters at home with absolutely no exception. How can you go wrong with deep-fried meat and dough? 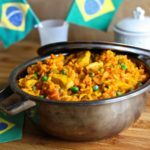 This recipe is validated by our Brazilian culinary expert Denise Browning, author of culinary blog From Brazil to you. 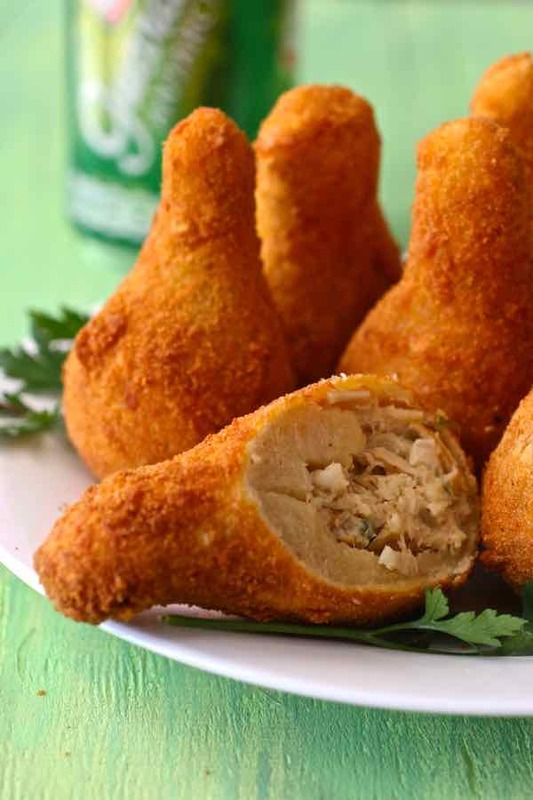 Coxinha de frango is a Brazilian drumstick shaped fritter based on a mixture of shredded chicken that is wrapped in dough, then battered and deep-fried. In a large skillet, heat the olive oil over medium heat. Add the white onion and cook, stirring occasionally, until soft and translucent for about 2 minutes. Add the garlic and cook for about 1 minute. 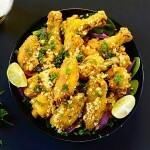 In a large bowl, place the finely shredded chicken and stir in the cooked onion and garlic mixture, salt, pepper, the mayonnaise or Catupiry cheese, parsley and scallions. Set aside. In a large, non-stick saucepan, place the chicken stock, salt, annatto, and olive oil, and bring to a simmer over medium-low heat. When the stock is hot, add the sifted flour all at once while stirring very well. It will get more and more difficult to stir but continue to stir vigorously for about 1 minute or so until obtaining a uniformly lumpy dough. Remove from heat and transfer the coxinha dough to an electric mixer fitted with a hook attachment. Knead dough at low speed for about 5 minutes or until it becomes soft and smooth. 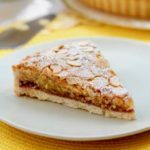 Scrape dough from mixing bowl onto a well-floured surface with a dough scraper or spatula, and knead a little bit more by hand. Shape the coxinha dough into a flat disk and let rest for about 10 minutes at room temperature. Pinch off golf ball sized lumps of dough, then roll them with both hands into a ball and flatten them into small discs. Scoop about 1 tablespoon of the chicken filling onto the center of each circle. 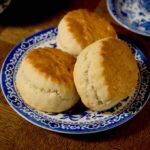 Pinch dough together at the top to seal, creating little drumstick or teardrop-shaped pouches. You should get between 25 and 30 coxinhas. In a bowl, lightly whisk egg whites together. Place bread crumbs in another bowl. Carefully dip each coxinha into the egg whites and then the breadcrumbs until fully coated. Pour enough vegetable oil into a heavy-bottomed pot. Heat to 350 F.
Deep fry coxinhas in small batches for about 8 minutes, or until golden brown. Drain on paper towels, lightly season with salt, and serve hot. 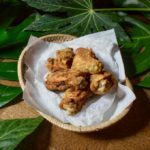 I have prepared this recipe for my 30 recipes around the world challange but it was a failure because the dough remained raw after deep frying the coxinhas maybe because the dough was too thick. I will try your recipe as it seems very well prepared. 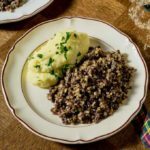 This recipe really missed a beat – by far I may add. As a Brazilian who grew up eating it almost daily I have no idea what Annato is or why would you ever put olive oil on this dough. 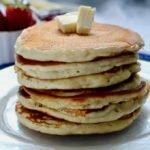 Butter or even margarine are the right substitute for the oil, milk instead of water and rib stock instead of chicken. 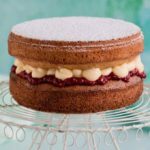 Mayonnaise is a big no no for the filling we will definitely put it on after when the coxinhas are done but never on the filling itself, cream cheese is the closest to requeijão and tomatoes or tomato extract are a must! How to shape the coxinha is extremely important by the article photo itself I could see the dough was still raw. This is a dense dough so It really important to make it as thin as possible before putting the filling and closing it. Anyways as a Brazilian and Chef myself this recipe is just a big no, no. Great article. I’m Brazilian and I have to admit that the little coxinhas are chief chefs here in Brazil. They’re really delicious! Nossa, fico até emocionado em saber que a cultura brasileira está sendo bem vista fora do brasil. Amei o artigo.